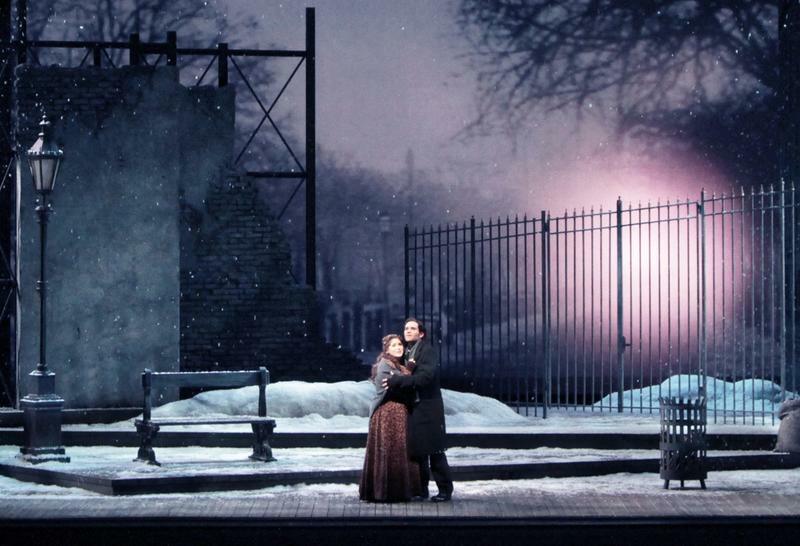 (l-r) The original cast of Jake Heggie's "Three Decembers," Kristin Clayton (Beatrice), Keith Phares (Charlie), and Frederica von Stade, who plays Madeline Mitchell, a celebrated stage actress near the end of her career. The original cast members will tour four islands for this Hawai‘i Opera Theatre premiere. Von Stade, a mezzo soprano, is considered one of the finest voices of her generation. Keith Phares (Charlie) and Kristin Clayton (Beatrice) play the children of Madeline Mitchell. They've pretty much had it up to here with their mother, but what can you do? They're a family. 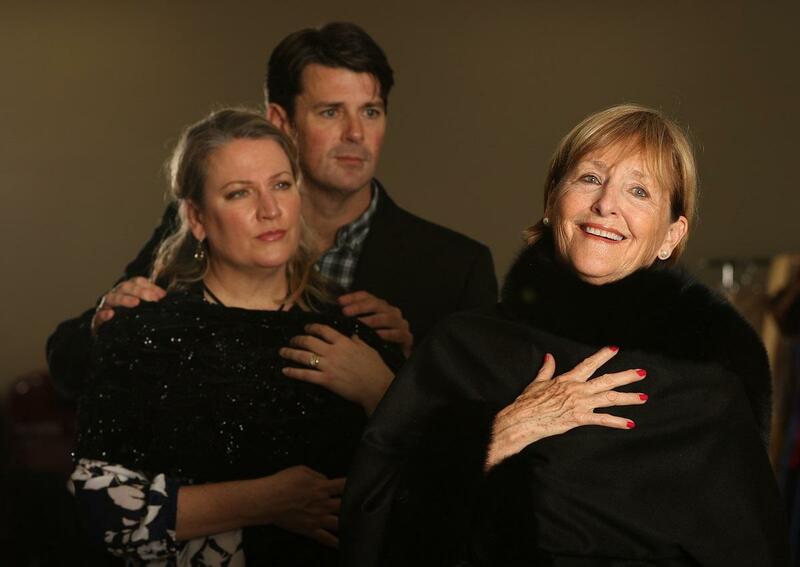 Celebrated mezzo-soprano Frederica von Stade talks about her commitment to Three Decembers, in production with original cast members for Hawaii Opera Theatre. Those voices are included in this story from the 2008 Houston Grand Opera premiere. Hawai‘i Opera Theatre’s “Three Decembers” premieres tonight (3/24/17) at Hawai‘i Theatre, three performances only through this weekend. GenHOT , a group of young professional opera supporters, will party for the opening tonight (3/24/17) at Bethel Union. There’s an LGBTQ special event Saturday, March 25, at Rain Honolulu. HOT takes Three Decembers on tour to Hawai‘i Island’s Kahilu Theatre March 29th, to Kaua‘i CommunityCollege March 31st, and the MACC on Maui April first. On ​Kaua‘i and the Big Island, Hawai‘i Public Radio is offering "Night at the Opera" ticket packages that include pre-show dinners with convivial public radio listeners. It’s always exciting backstage if you ask me. We’re here at Hawai‘i theatre to meet Adam Turner, conductor for Three Decembers, who is thrilled to be working with the original cast for this Hawai‘i Opera Theatre premiere. 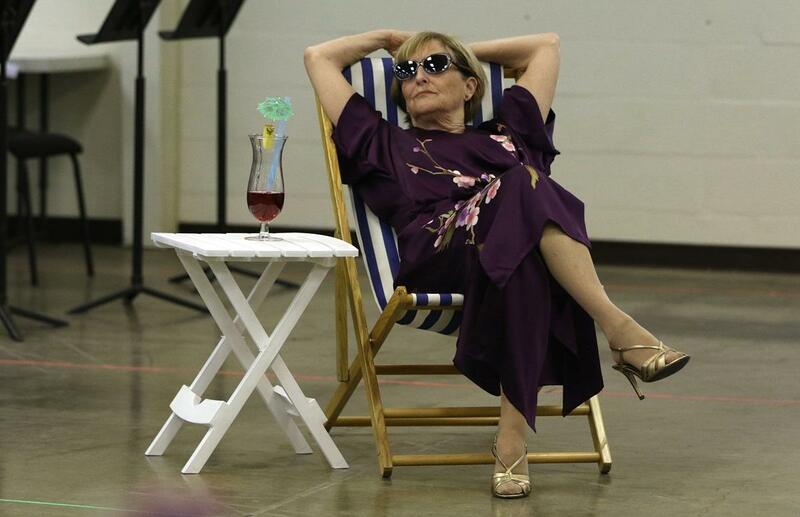 A rare shot, Frederica von Stade relaxing backstage at HOT. Von Stade is one of the opera world’s best loved singers—her warm timbre, her humor, her personal generosity with fans and young singers are legendary. She will certainly continue singing, but this tour with Three Decembers is widely considered her farewell to opera productions. She has sung in all the great houses, it will be lovely to hear her in intimate surroundings here in Hawaiʻi. Frederica von Stade plays Madeline Mitchell, a celebrated stage actress who faces the toll her career has taken on her family. Based on a play by Terrence McNally, Three Decembers unspools through three holiday gatherings, each a decade apart. In just 90 minutes and one act, secrets, intimacies, including a bomb shell , are revealed. Composer Jake Heggie is known for his empathy in a tough business and the approachability of his scores. One of the greatest opera singers of our time, Frederica von Stade is known for not being a self-consumed diva. How would you describe von Stade’s voice? A ten piece chamber ensemble will accompany the singers, both on Oahu and on tour, for an intimate night of music and humanity. 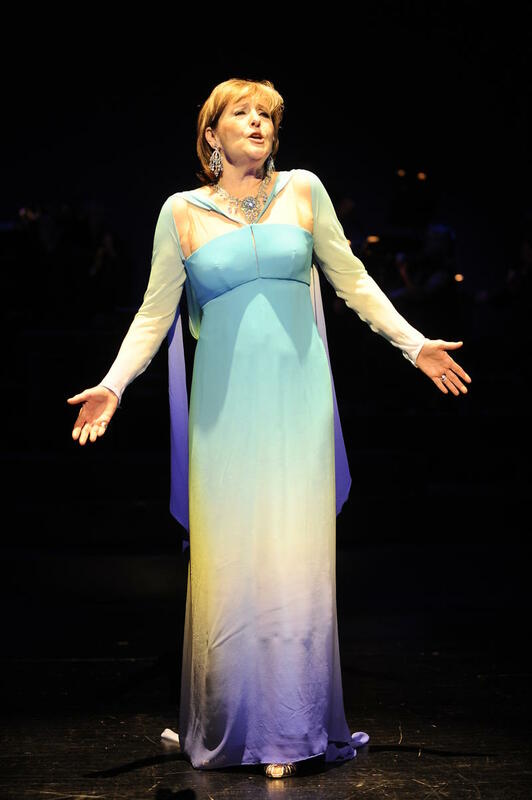 Frederica von Stade makes her HOT debut as Madeline, in what the Houston Chronicle called, “the role of a lifetime" when she created it in 2008. 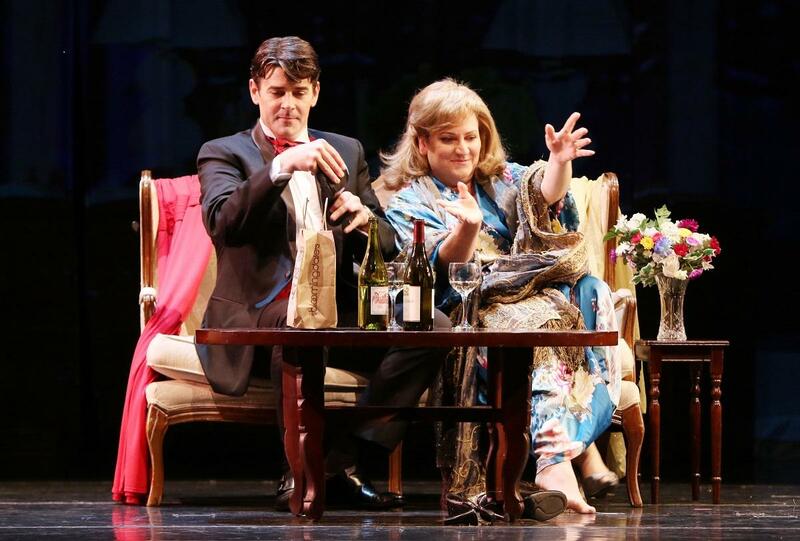 She spoke with HPR's Gene Schiller about her career and about her experience with HOT's production of "Three Decembers"
Hawaii Opera Theatre will take this production throughout the islands and, with HPR, will be offering exclusive ticket packages including pre-show dinners. Quinn Kelsey left Hawai‘i thirteen years ago to tackle a winding and often treacherous road to success in the rarified world of international opera. Last year, the New York Times called Kelsey a “superb young baritone” in the run up to his astonishing Beverly Sills Award commendation from the Metropolitan Opera. HPR’s Noe Tanigawa reports, he’s home to share the fruits of his progression. The Hawai‘i Opera Theater’s 2016-2017 season is taking a different look at a classic art form. 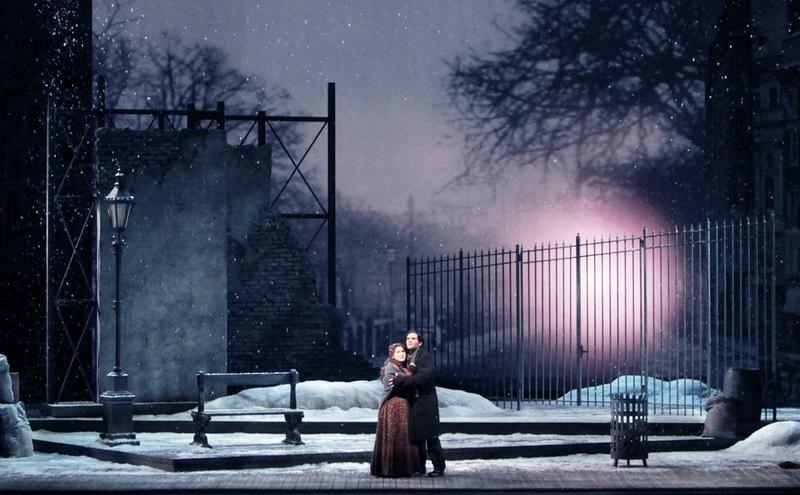 On October 14th, at the Blaisdell Concert Hall, Hawaii Opera Theatre opens a production of Puccini’s La Bohème. It’s considered one of the most romantic love stories to grace the operatic stage, and is his most popular work alongside Madama Butterfly.